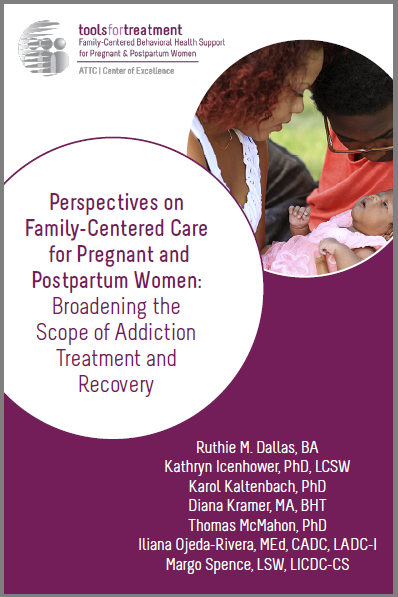 This interview monograph, developed by the ATTC CoE-PPW, features the unique perspectives of leaders in the pregnant/postpartum women’s treatment and recovery field. Through policy, research, and practice lenses, these leaders share how the field has broadened its scope to begin serving the whole family. Interviewees discuss the historical evolution toward family-centered care and next steps for improving care for families.